Louisville, KY. Oct. 4th, 2018 – The world will be watching as a field of 12 horses descends on Royal Randwick racecourse to compete in the second running of the $13 million (AUD) TAB Everest next Friday, Oct. 12th. 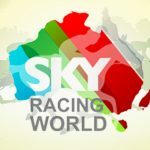 This year’s edition offers added excitement as Sky Racing Word, the Louisville, Kentucky-based distributor of international horse-racing content and subsidiary of Australian wagering operator Tabcorp, will donate $5000 (USD) to charity through its newly-launched ‘Climbing Everest’ promotion. 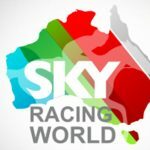 To celebrate next Friday’s race, Sky Racing World has invited 12 prominent industry personalities from North America to participate in the ‘Climbing Everest’ promotion. Included among these participants are Britney Eurton (TVG) and Donna Brothers (NBC). Having already been assigned a gate number via a “gate draw”, participants will now wait for the official ‘barrier/gate draw’ on Tuesday, Oct. 9th in Sydney, Australia, which will determine the horse allocation for each participant. The array of personalities participating in the ‘Climbing Everest’ promotion is matched only by the diverse list of charities that stand to win on race day. 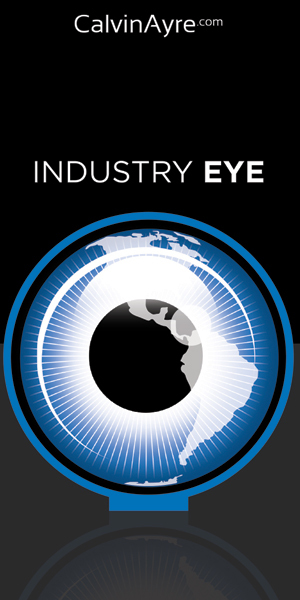 Representing a spectrum of organizations, many dedicated to horse racing welfare, the list of charities includes those offering retiring racehorses safe-haven and rehabilitation (New Vocations), awarding grants to approved aftercare organizations to retrain thoroughbreds (Thoroughbred Aftercare Alliance) and much more. 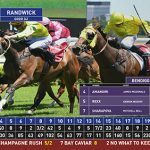 The Everest has gained considerable popularity as the richest turf race in the world, awarding a total of $13 million (AUD) in prize money. 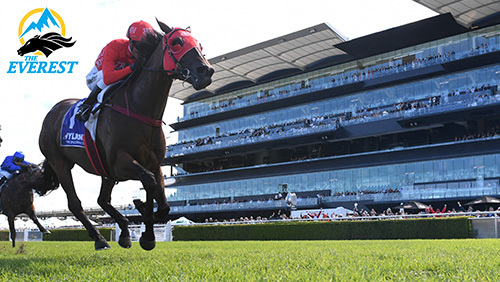 The prize pool also establishes The Everest as the richest horse race in Australia, surpassing the iconic Melbourne Cup ($6.2 million) on November 5th. The first race on Oct. 12th is set for 9:25 p.m. EDT (6:25 p.m. PDT) with the headlining TAB Everest scheduled for 12:30 a.m. EDT (9:30 p.m. PDT). 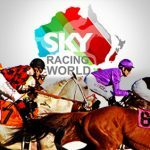 For more information on the ‘Climbing Everest’ promotion and terms and conditions visit Sky Racing World.